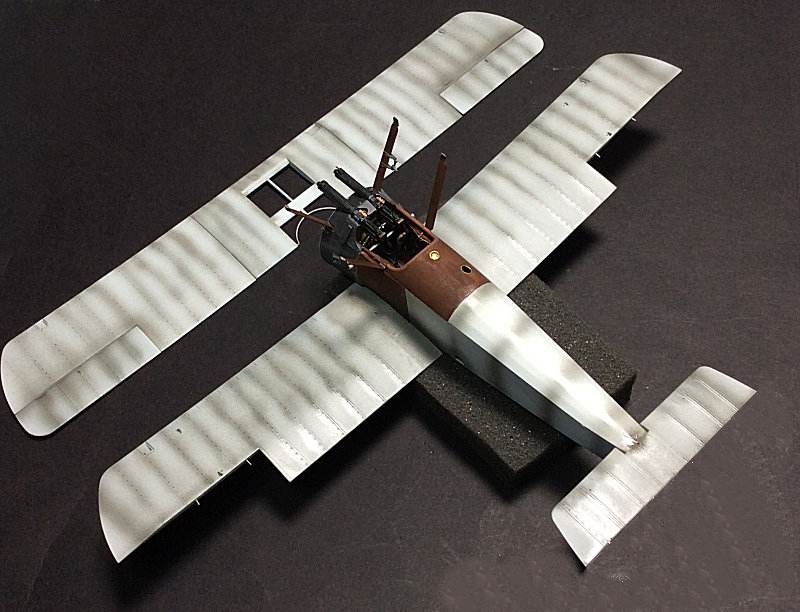 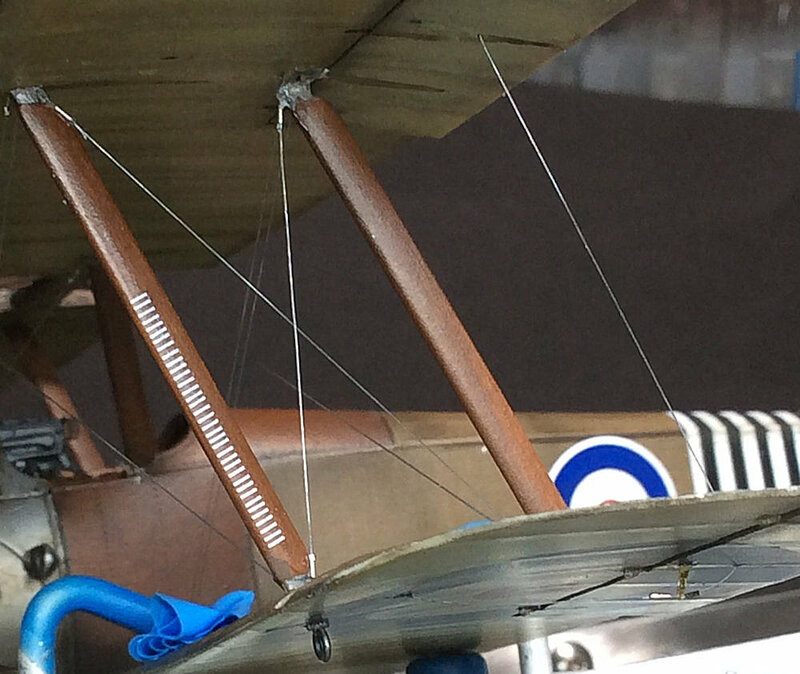 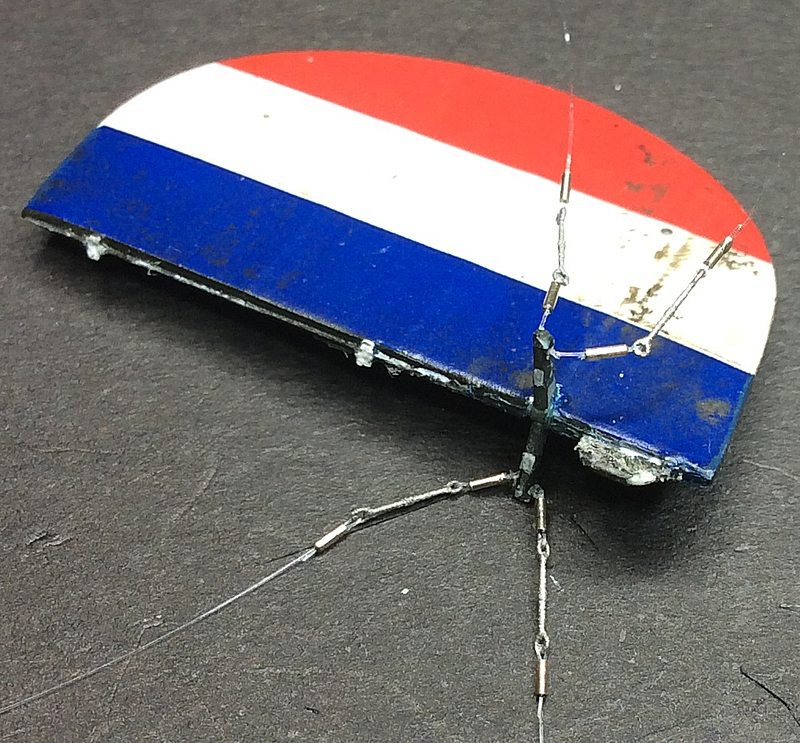 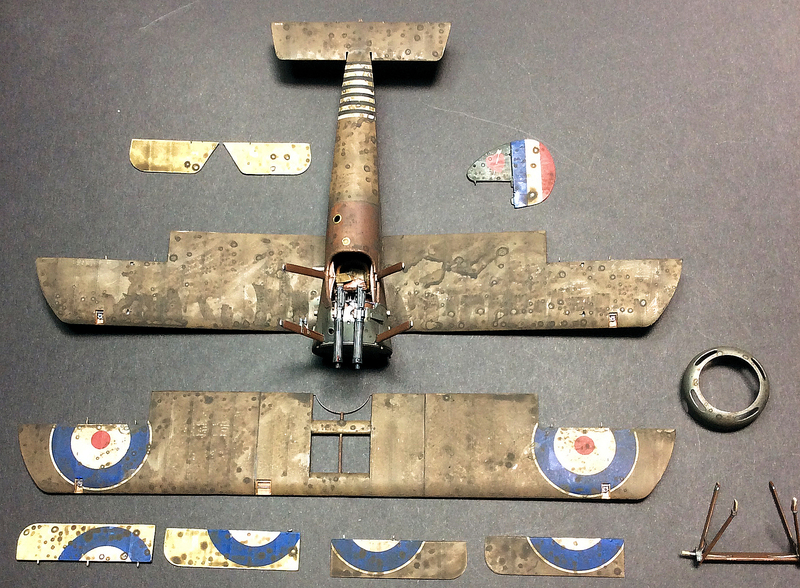 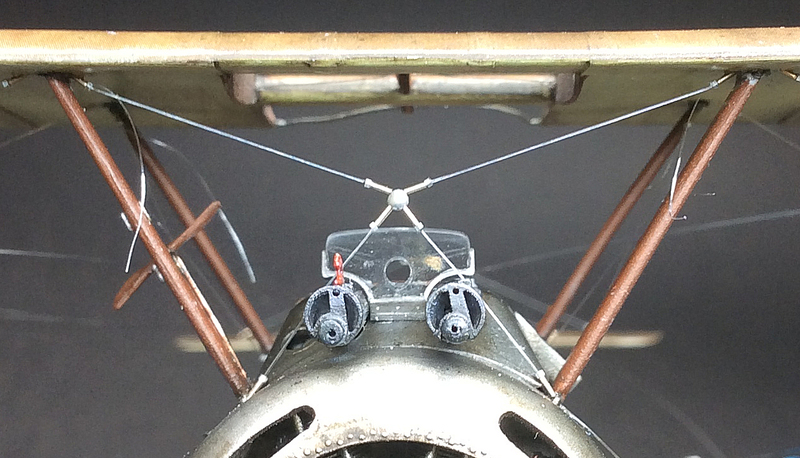 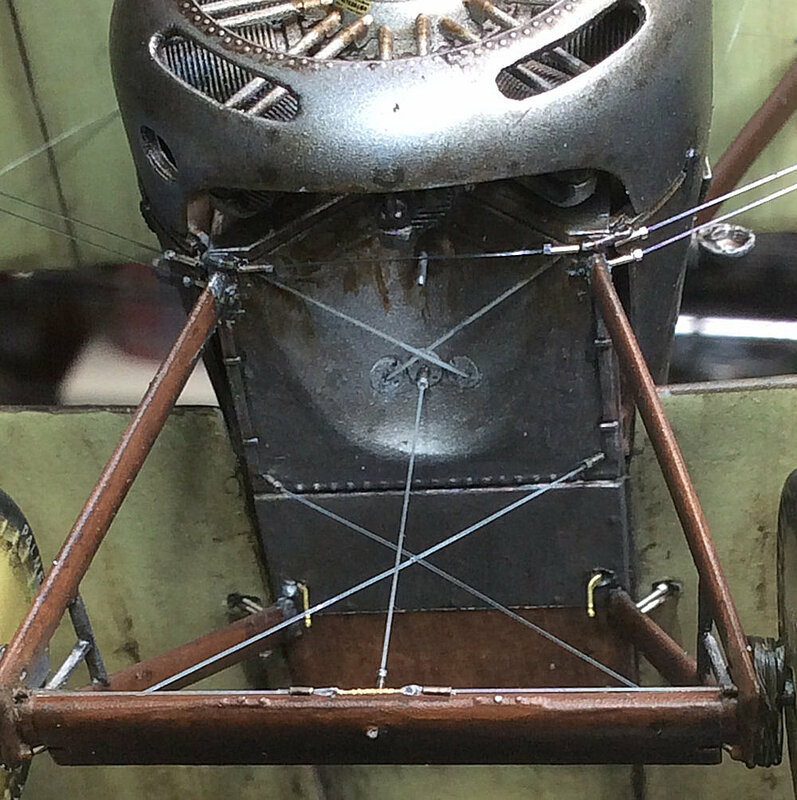 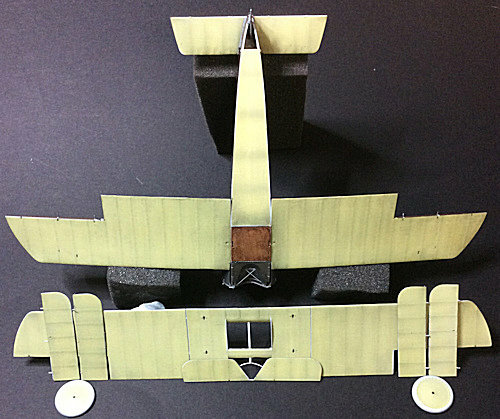 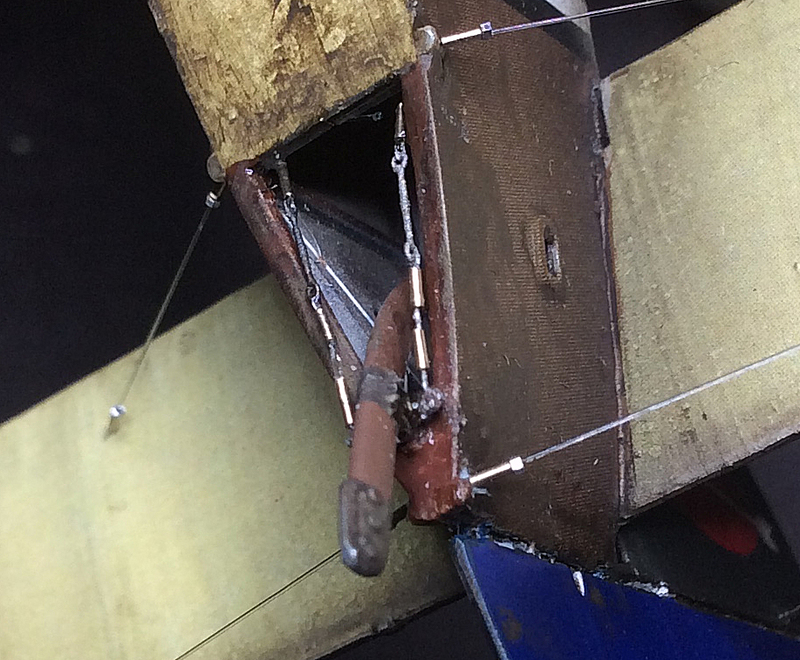 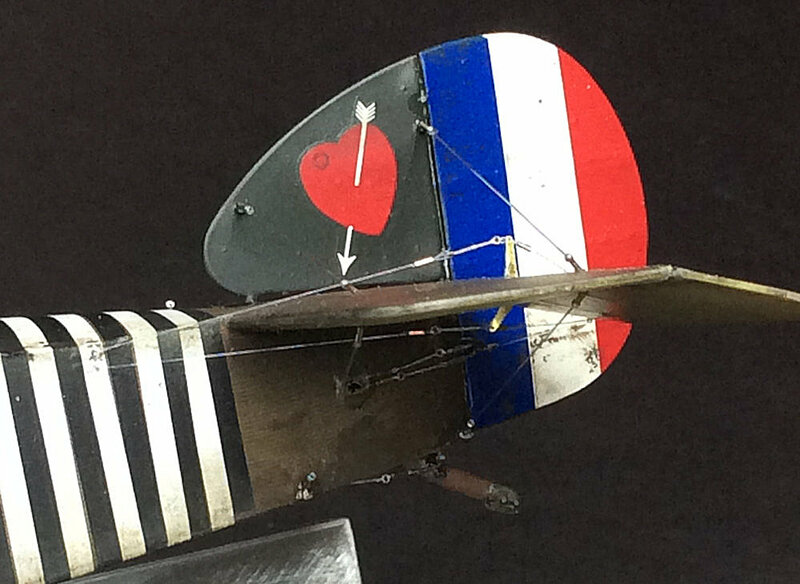 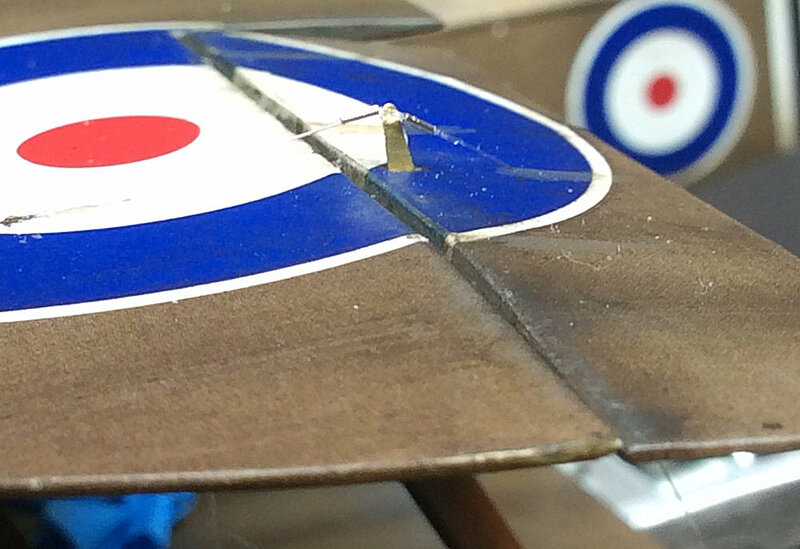 I thought I'd make a start on the Sopwith F1 Camel, Serial B6313, of the Canadian ace William Barker. 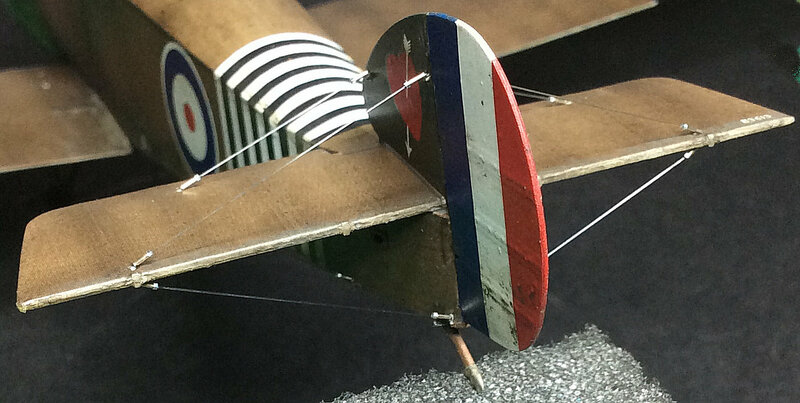 As many of you will know, B6313 was the highest scoring Sopwith Camel of the war. 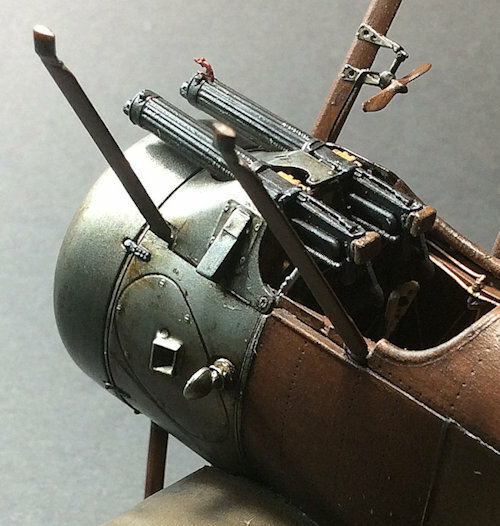 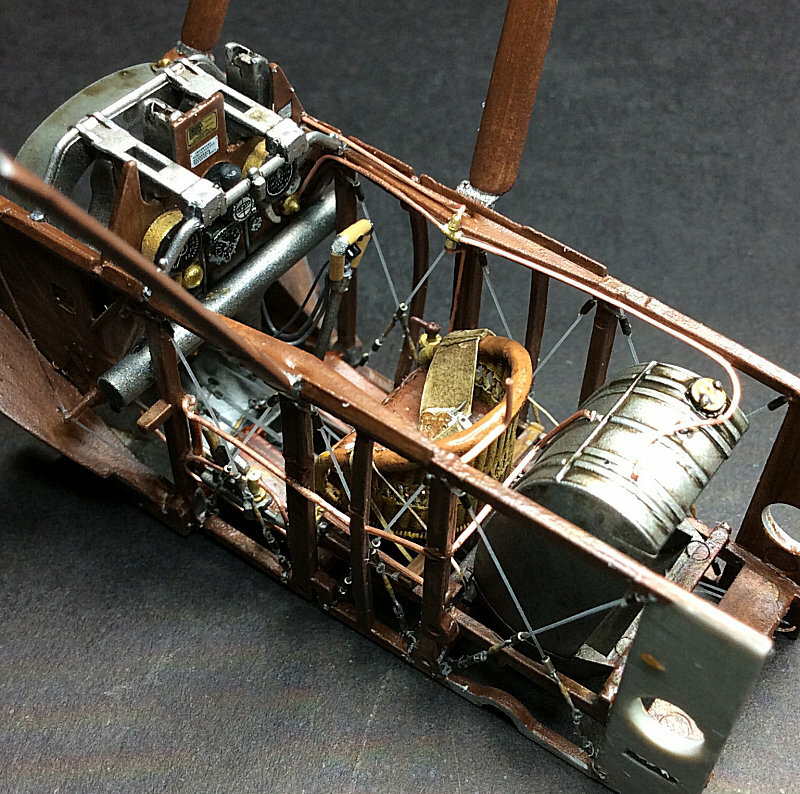 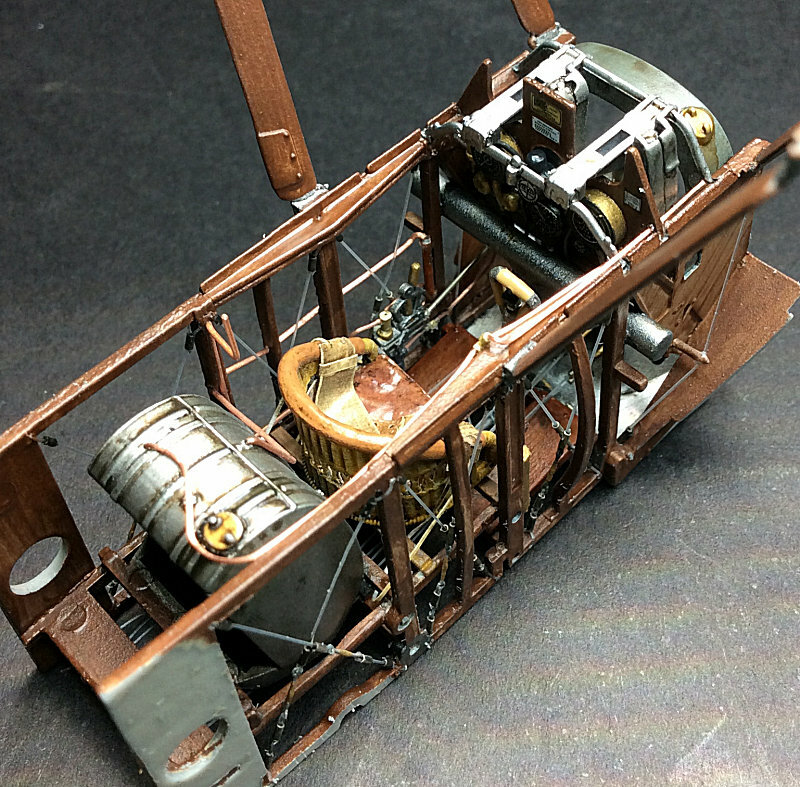 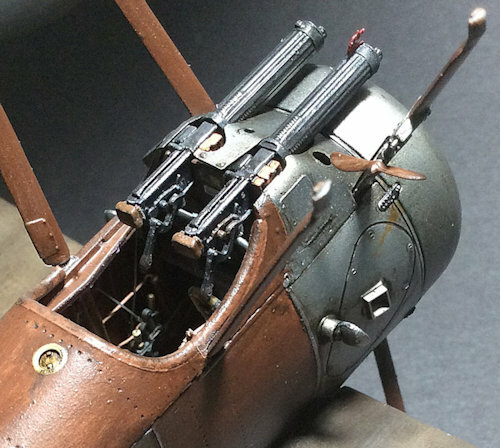 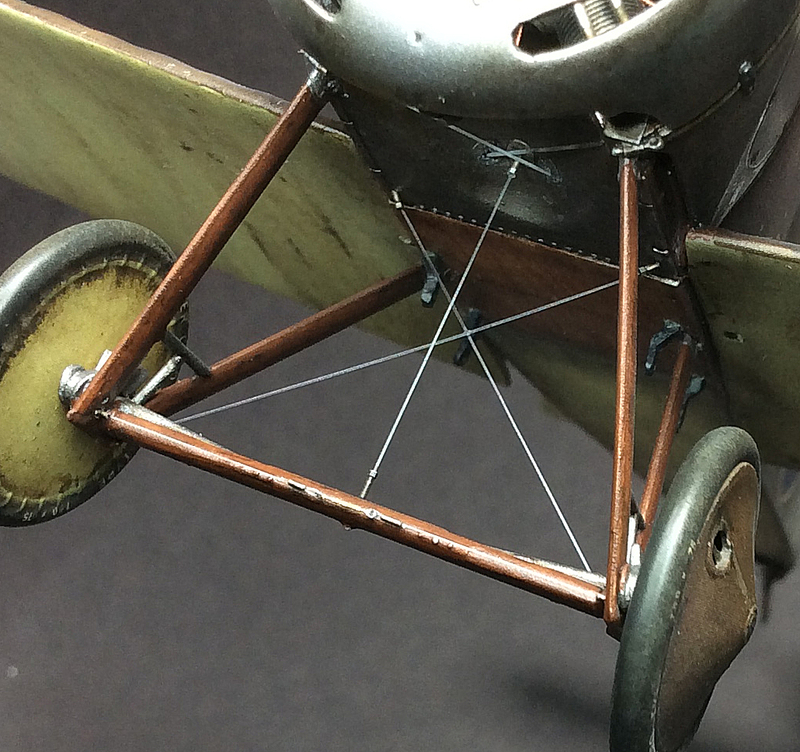 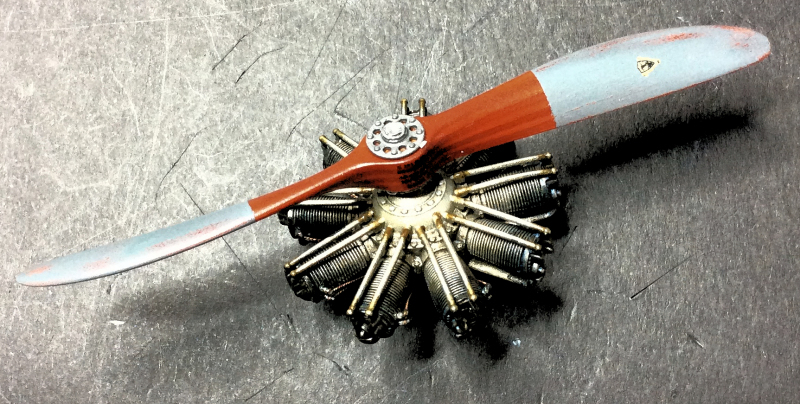 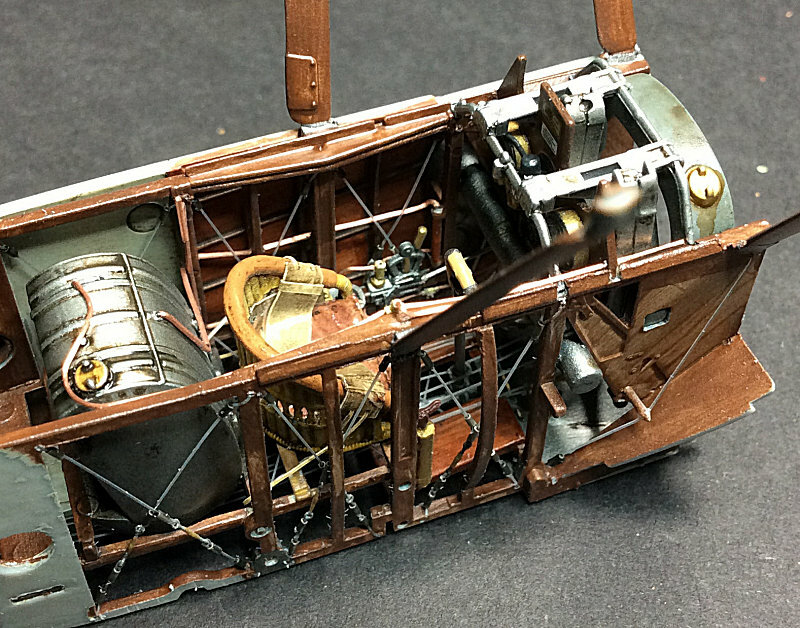 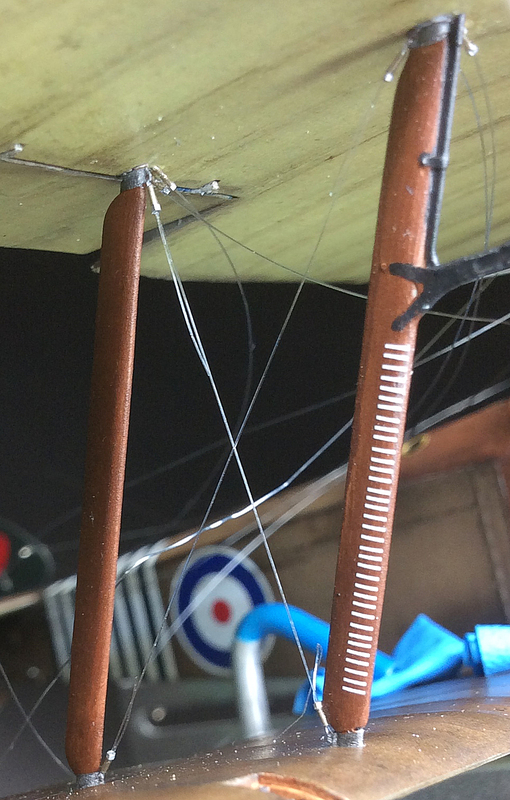 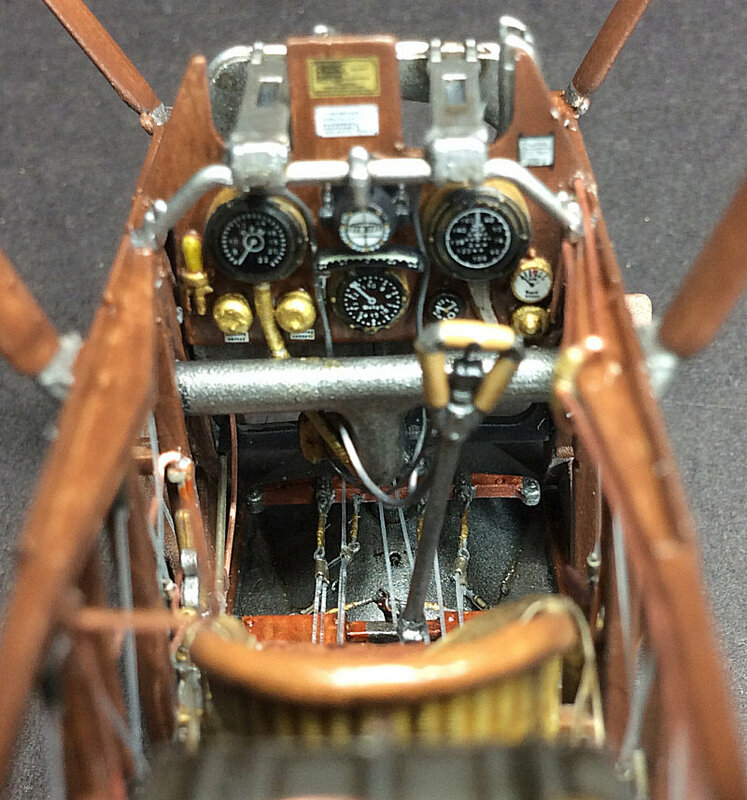 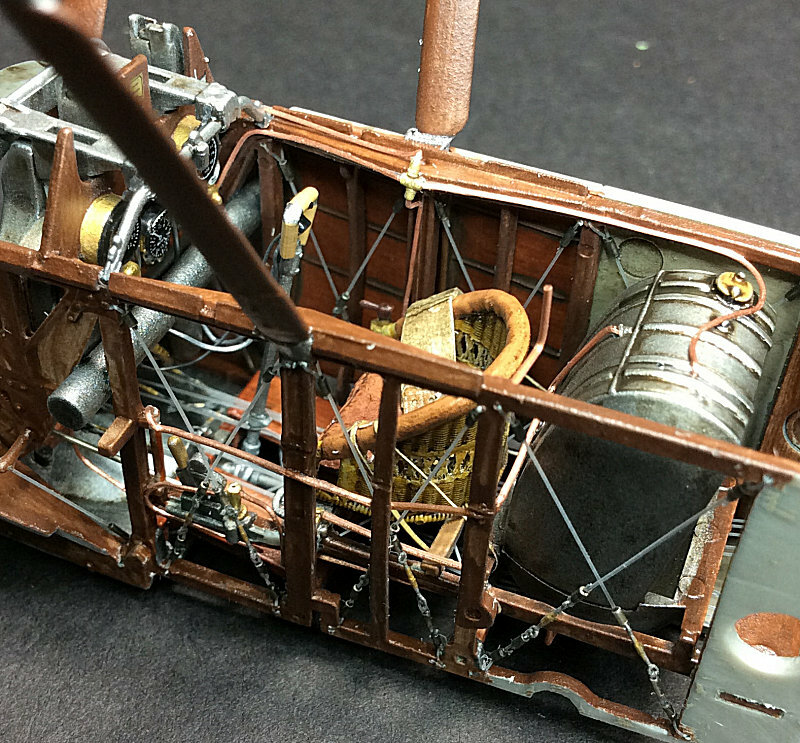 The propeller is done now along with the engine and the 'Vickers' guns. 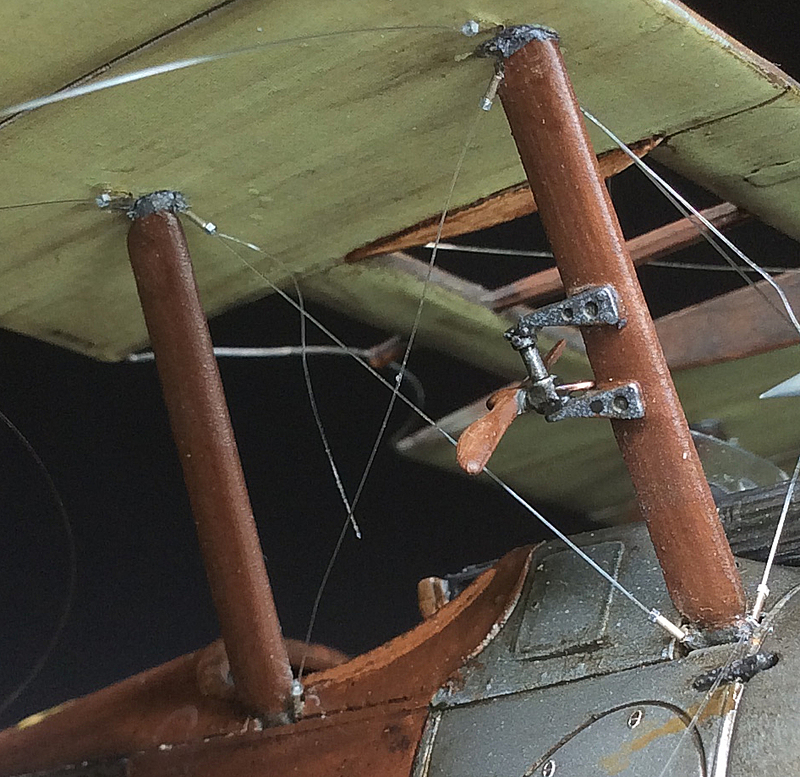 I've moved on a bit and now have the fuselage closed up, primed and pre-shaded ready for the 'Aviattic' linen effect decals. 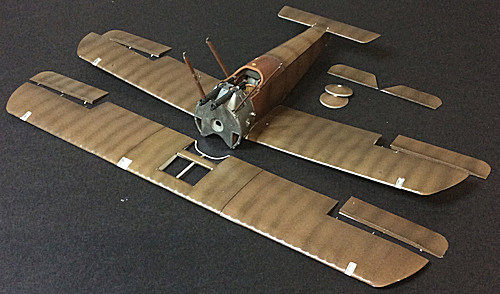 It's been a few weeks since I posted for this build - been on vacation. 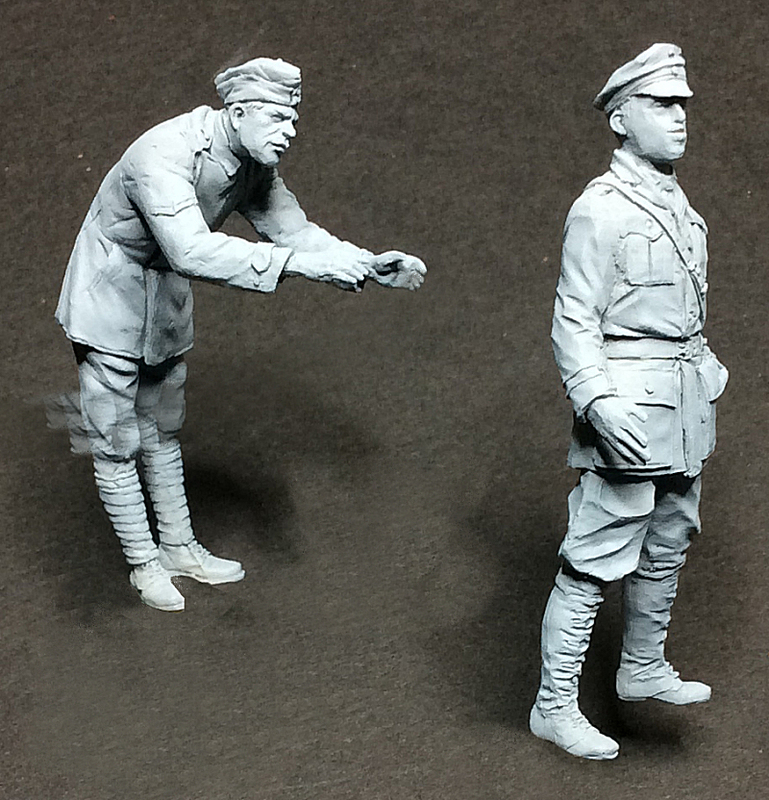 Anyway the two figures are completed now - Barker himself and his mechanic (who will be working on the engine cowl). 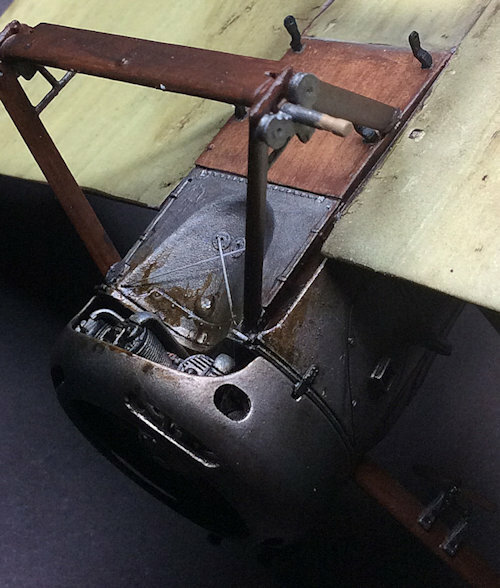 I'm currently cutting and applying the 'Aviattic' linen effect decals to the models (light PC12 and CDL) - a time consuming job as they are not cookie cut, so accurate paper templates need to be cut first then used to trace the outline onto the decals sheet. 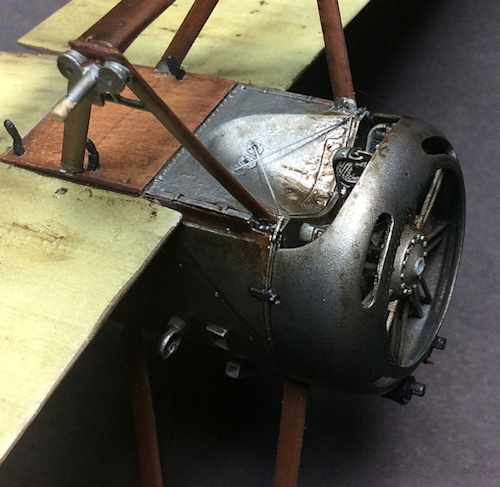 The linen effect decals for the CDL are on now. 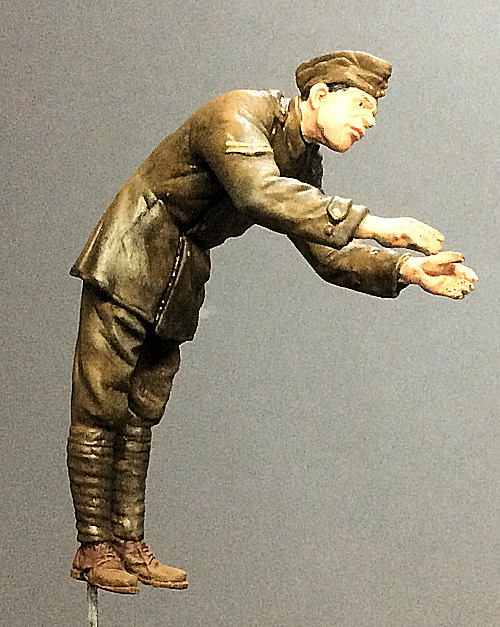 The photo is in strong light and doesn't really show the slight applied pre-shading very well. 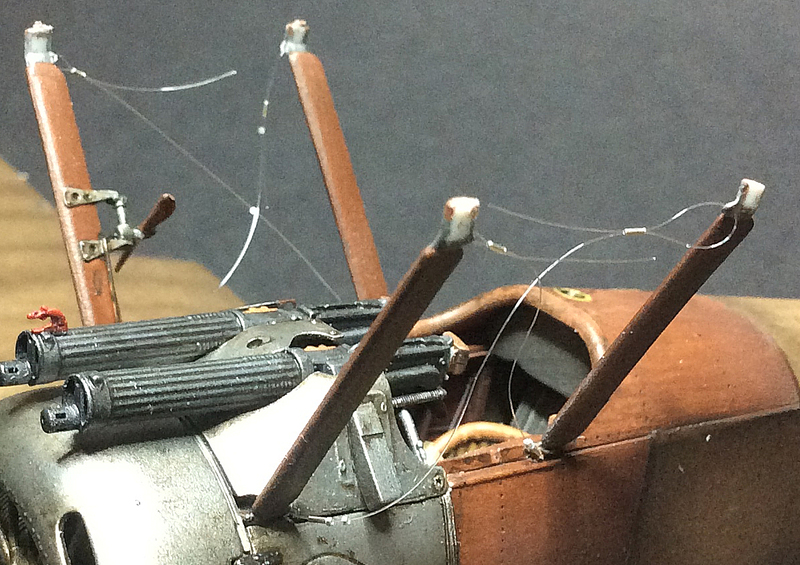 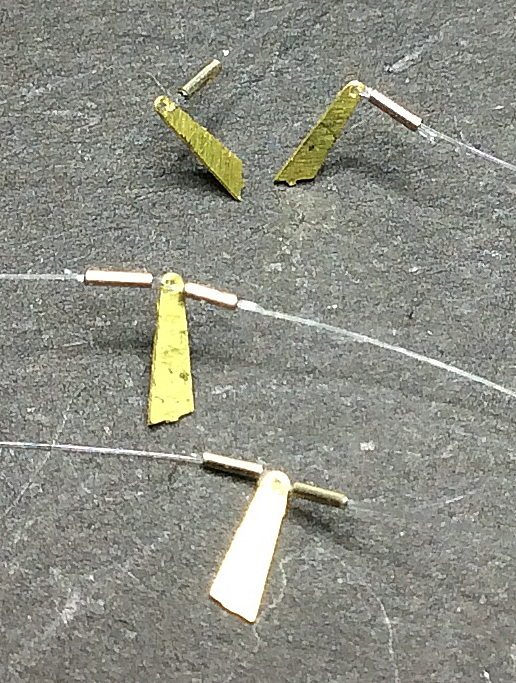 The model is progressing now. 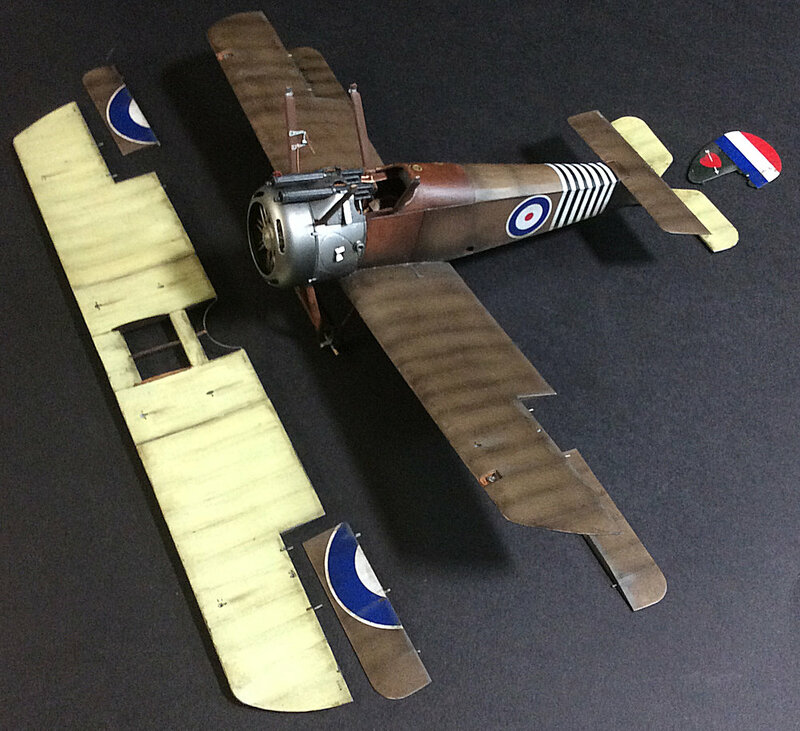 The 'Aviattic' linen effect decals have had the kit decals added, plus decal black/white stripes. 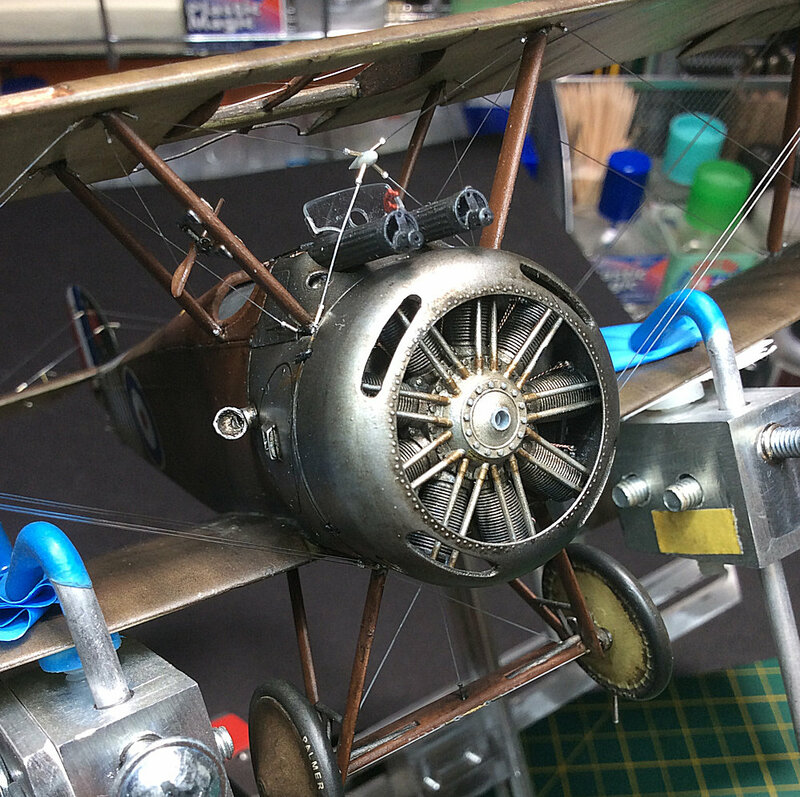 After sealing it's all have a 'Flory' Dark Dirt wash and 'Tamiya' weathering master highlights. 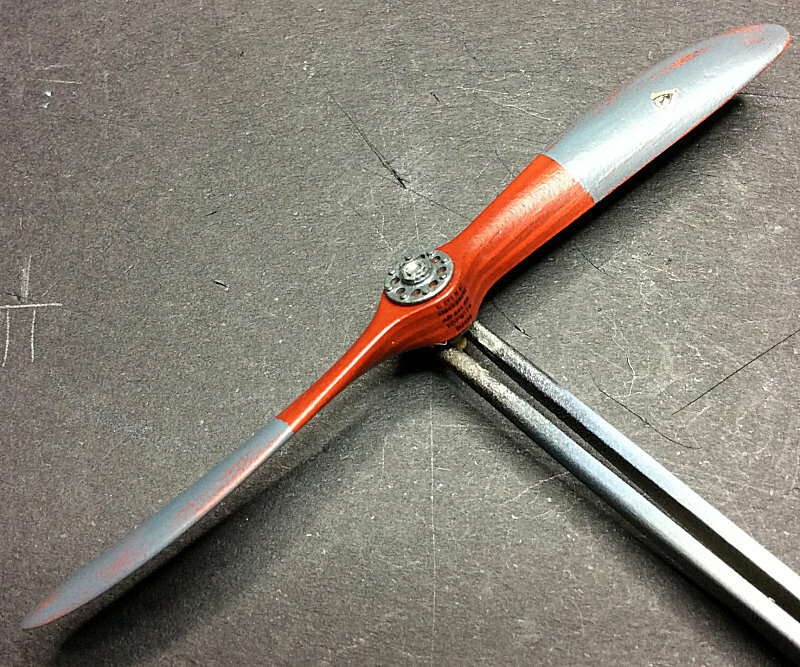 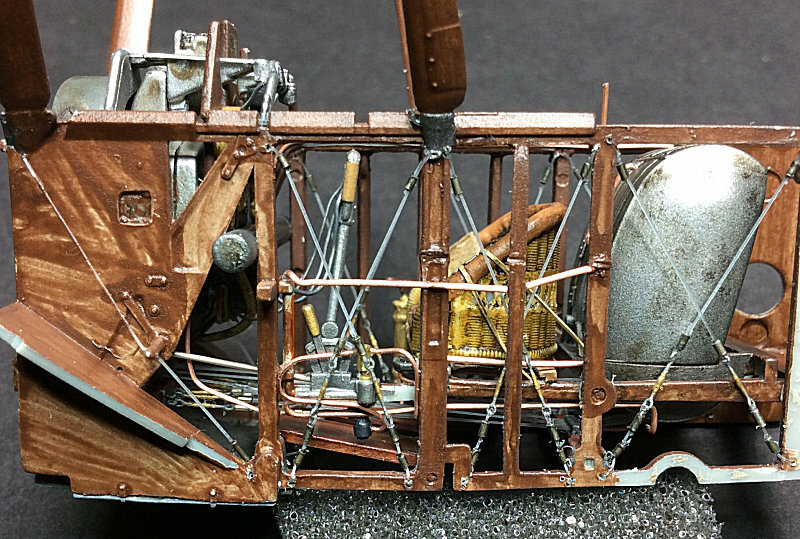 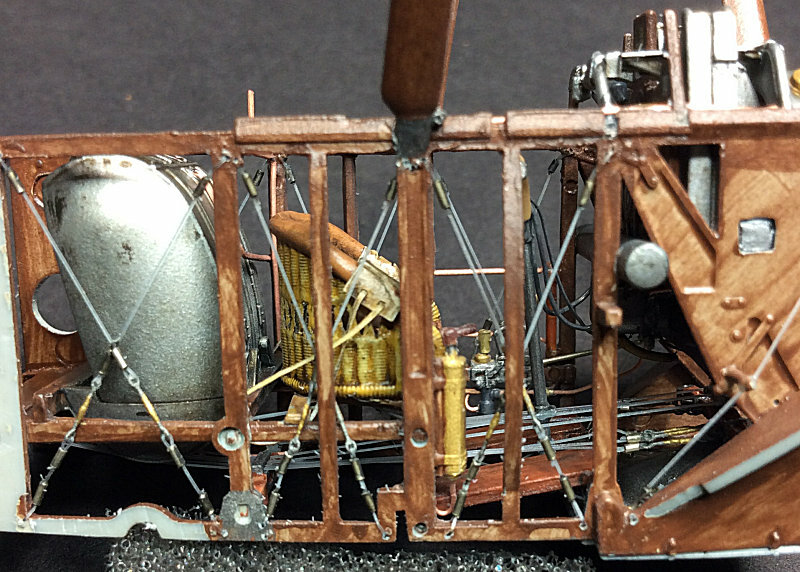 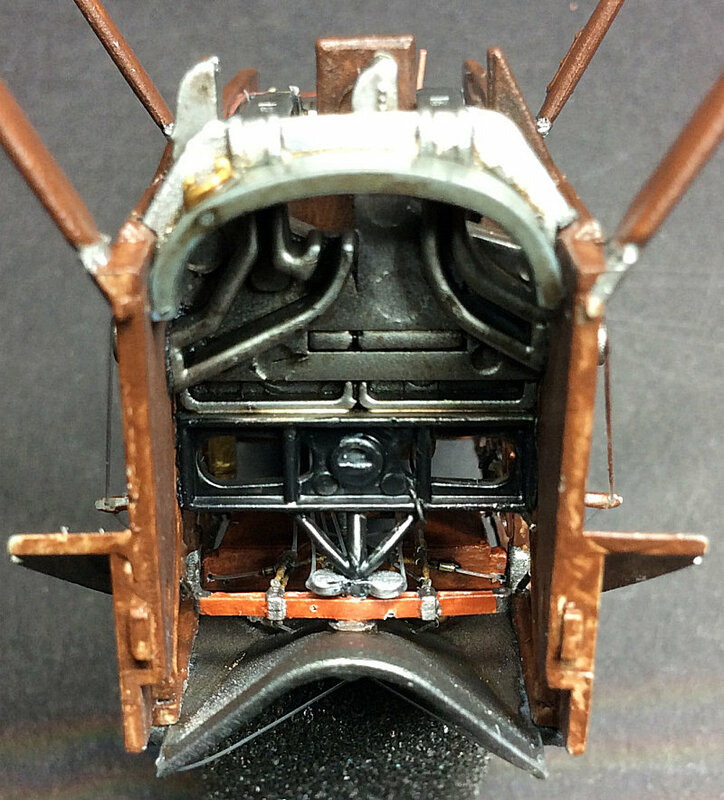 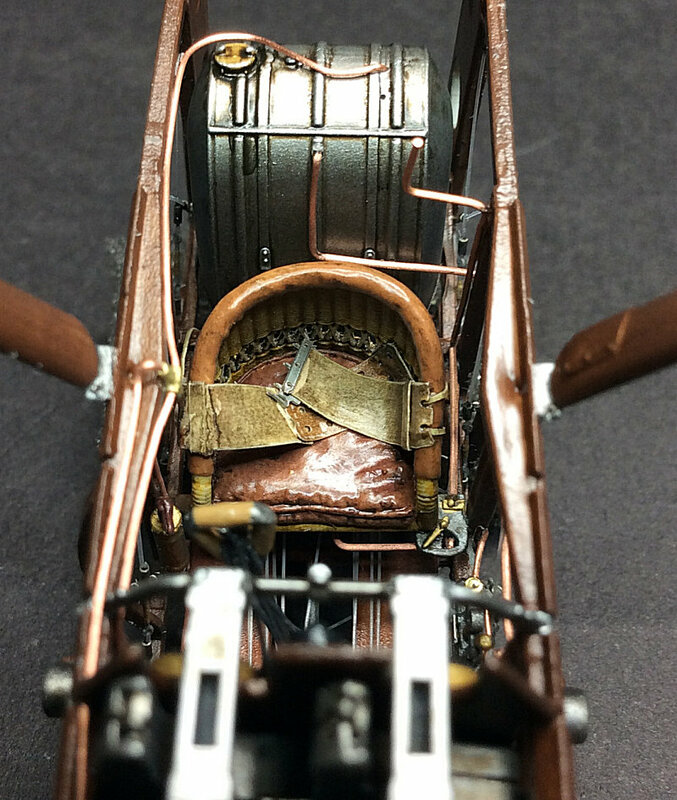 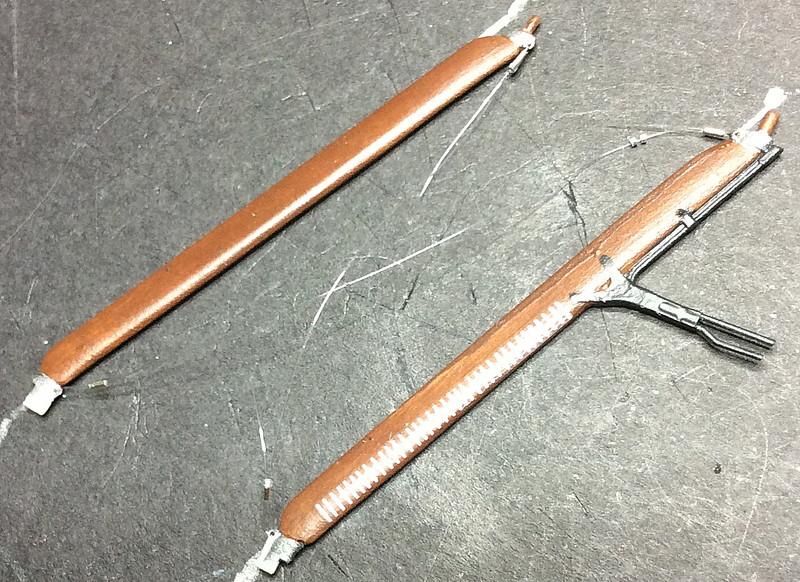 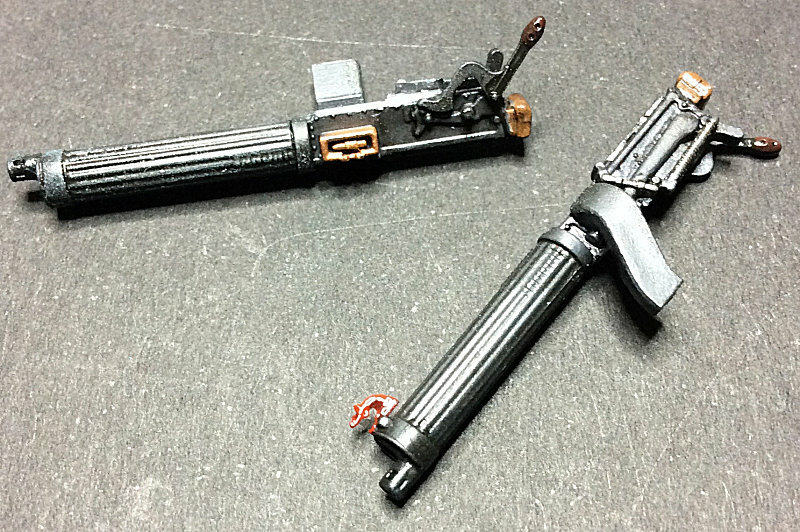 The final weathering will be 'AK Interactive' oil/kerosene enamel for engine staining.